Snap Inc hasn't been doing great, to say the least. The company's results for the first quarter of 2018 were below expectations, and now the Q2 earnings report has been released. During the period from April 1 to June 30, Snap Inc received $262 million in revenue, with a net loss of $353 million. 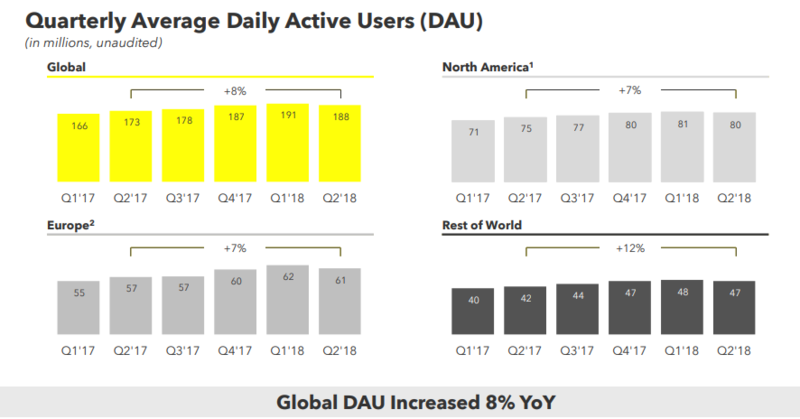 The most interesting aspect of the report is Snapchat's daily user count, which dropped from 191 million in Q1 to 188 million in Q2. The main reason for this was the controversial app design change. 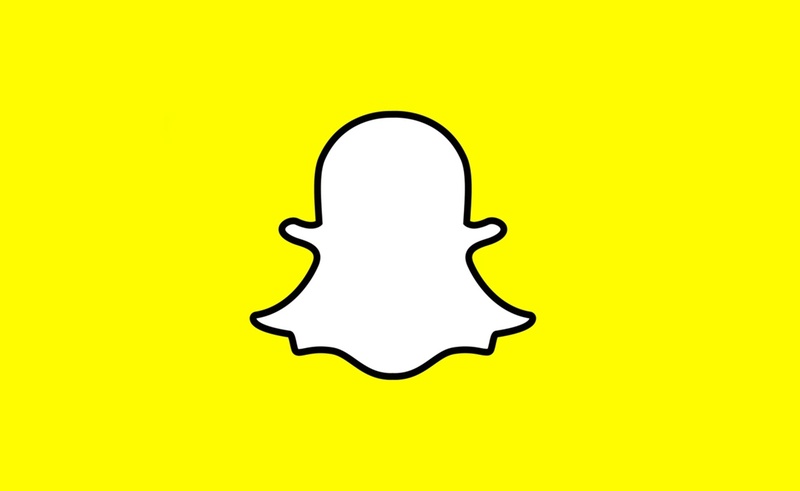 CNN reports that this is the first time Snapchat's user count has dropped since Snap Inc went public. Snap Inc CEO Evan Spiegel said on a call with investors, "It has been approximately six months since we broadly rolled out the redesign of our application, and we have been working hard to iterate and improve Snapchat based on the feedback from our community." Despite the massive drop in users, Snap Inc reported a narrower loss per share than investors expected, causing Snap Inc's stock to increase by 11% in after-hours trading. The stock price is now $13.12 per share.